Thermoseal’s ClearCool® 1150 swing door system has a proprietary clear protective exterior coating which provides a 3-dimensional textured surface with excellent resistance to fingerprints and scratches, making this door the perfect solution for heavy traffic areas! 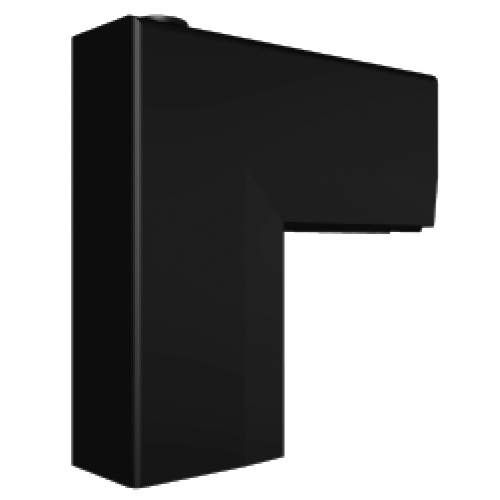 Available for face-mount, the ClearCool® 1150 offers superior thermal performance with our fully-welded energy efficient PVC construction. 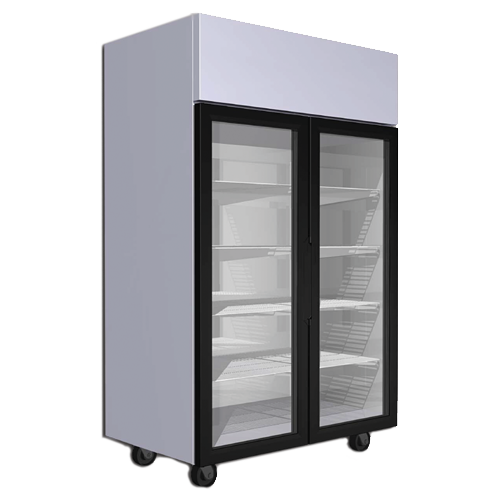 The ClearCool® 1150 swing door is lighter-weight, more thermally-efficient, and requires significantly fewer parts than virtually all competitive product offerings; and thus, the ClearCool® 1150 requires less energy to operate, and its production requires far fewer supply chain 'links' to create a complete product. 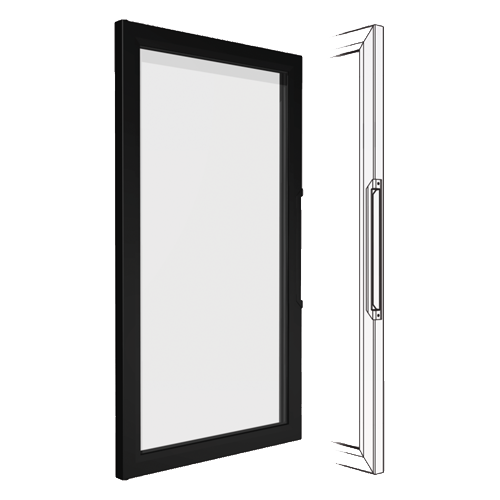 In addition, the ClearCool® 1150 offers field-replaceable glass, hardware, and gasket components, so a new door is not required every time a component breaks or wears out.